Sharpton made the remarks while speaking at his weekly National Action Network rally Saturday in Harlem as the Royal Wedding took place. 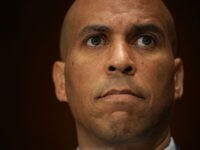 He went on to suggest that now many young girls look up to successful black women, a fact he says is concerning to many white parents, and a fear that he says was exploited by President Donald J. Trump. The 63-year-old civil rights activist added that many white supremacists are “losing their minds” as black people continue to improve their lives in modern America. 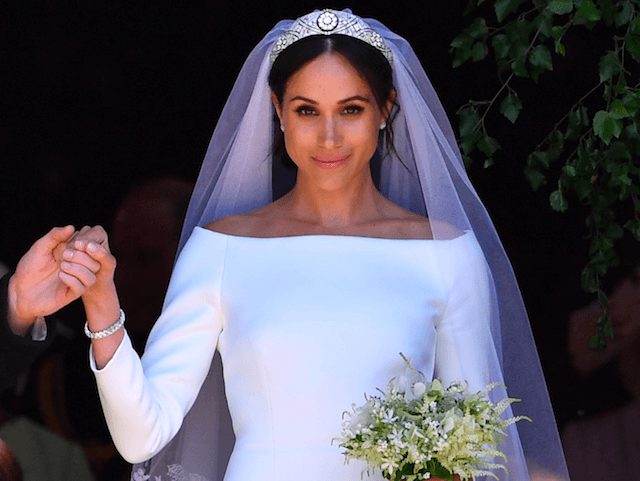 Markle, however, has previously described scrutiny of her background and ethnicity as “disheartening,” adding that she would prefer people to see her for who she is. “You know it’s it’s a shame that that is the climate in this world to focus that much on that or that that would be discriminatory in that sense but I think you know at the end of the day I’m really just proud of who I am and where I come from, and we have never put any focus on that,” she said in an interview with the BBC last year.